Traditionally, we analyzed data with our own eyes, but as our needs expanded, we developed tools to do the job for us. However, we currently deal with vast amounts of data that regular tools can’t handle, which is why we use machine learning to analyze vast quantities of data, meaning the demand for certified data scientists is skyrocketing. If you’re interested in this booming field, this $35 has everything you need to know. The Machine Learning & Data Science Certification Training Bundle features 8 courses on the most popular tools and techniques used in data science. For example, the bundle includes 5 courses on Python, and you’ll be taught to pre-process and wrangle data, as well as useful tools like Pandas and Numpy. 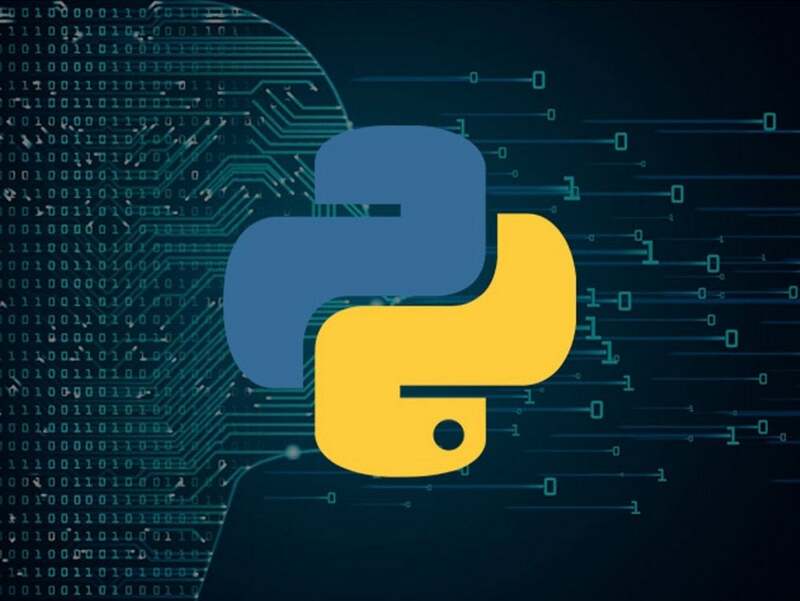 These courses also cover using Python frameworks like Tensorflow and Keras to build deep learning structures and neural networks. Another popular language for machine learning is R, which is covered in 3 courses. You’ll be introduced to R data science techniques, data science packages like h20 and MXNET, and deep learning concepts like unsupervised learning, supervised learning, and dimension reduction. Data sets grow exponentially each year, making the demand for data scientists higher than ever. With the Machine Learning & Data Science Certification Training Bundle, you’ll learn the tools and languages needed to succeed as a data scientist, and it's currently on sale for just $35, or 97% off. This story, "Learn how to use R and Python for machine learning with this $35 bundle" was originally published by Macworld.